If you have forgotten the pattern, PIN, or password that protects your Samsung Galaxy S6, you might feel undone. These security methods have been introduced for your data safety that’s why they were made hard to crack. You don’t need to worry on how to open Samsung Galaxy S6 if you forgot the PIN. There are several different ways to unlock Samsung Galaxy S6. I will recommend you the ultimate way that leads all its competitors with one big feature – No Data Loss. Your data is not at all compromised to the screen unlock. How to open Samsung Galaxy S6 without losing your data? 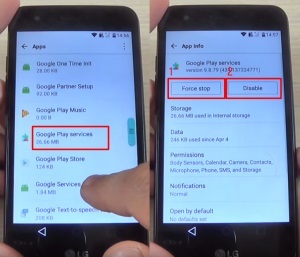 It is no more dependent on Factory reset that wipes all your data with it. 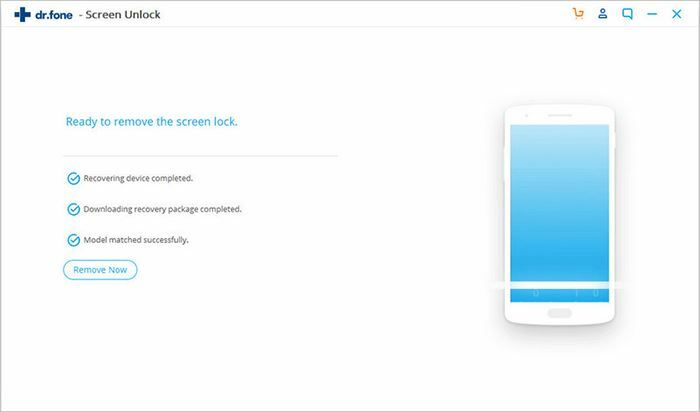 The iSkysoft Toolbox- Screen Lock Removal software is choicest option to secure your data while your unlock your screen. 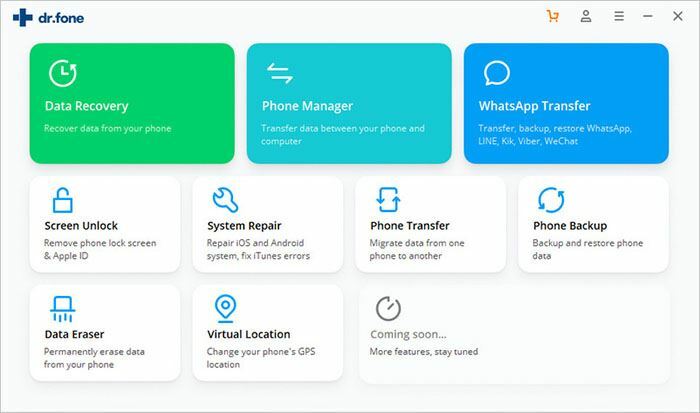 A quick and easy to follow software that unlocks your screen and protects all the contact list, audio, video, Apps and files. Unlock Samsung Galaxy S6 with iSkysoft Toolbox – Android Lock Screen Removal as its completely Android compatible. No backup of data required as the iSkysoft Toolbox - Lock Screen Removal takes care of keeping your data safe. Easily downloadable, just need to run an exe and launch the easy to follow UI. Unlock Galaxy S6 with bug-free software with a strong technical support team. Step 1. Install iSkysoft Toolbox – Lock Screen Removal on your computer. Launch the iSkysoft toolbox shortcut and choose ‘Lock screen removal’ option to Unlock Galaxy S6 for the quick removal of screen lock. Press the power button for long to switch off the phone. Hold the volume down, home and power button simultaneously. Press volume up button and it will give you the option to enter the download mode. 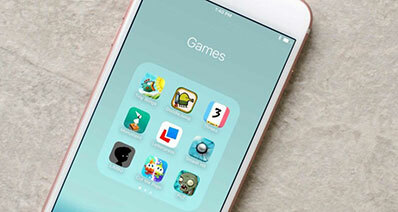 Select the Download mode by pressing the home button. Step 3. Select the download mode and look for a Matching Package. 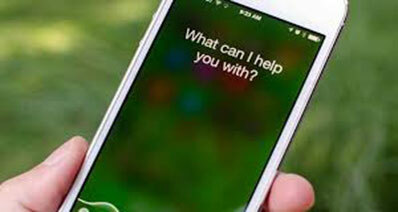 The software will automatically start searching for the right package. ‘Matched package’ indicates you can proceed to package download. 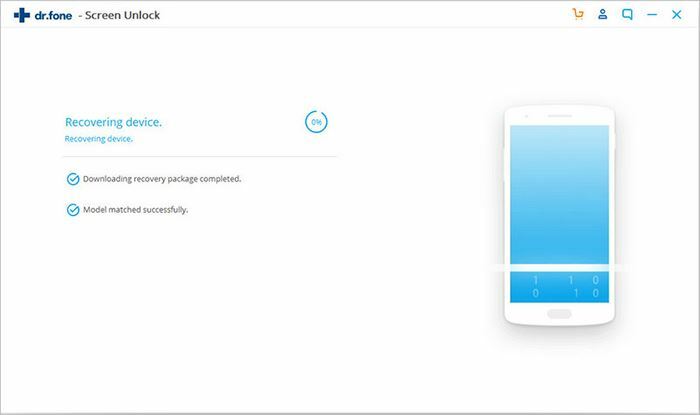 The recovery package is matched and the software will Unlock Samsung Galaxy S6 in one click. 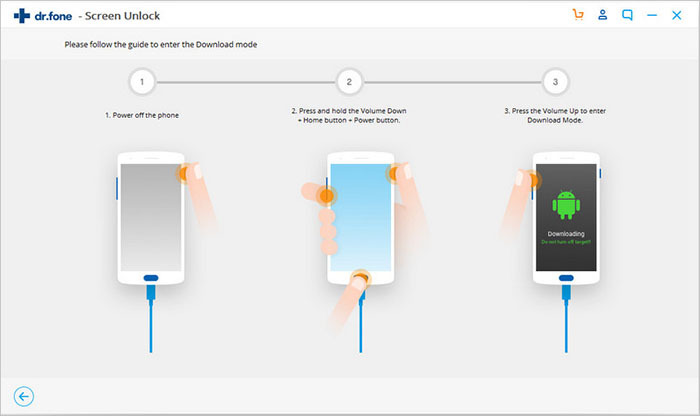 iSkysoft Toolbox – Lock Screen removal makes how to open Samsung Galaxy S6 job quick and easy with no data loss guarantees. It is a perfect solution to your screen lock problem. What is a password/PIN/Fingerprint lock on your Samsung Galaxy S6? Pattern, PIN, Password, and fingerprints unlock are hard to crack. Set up a pattern, a numeric PIN, or an alpha-numeric password that you use to enter unlock your phone screen. 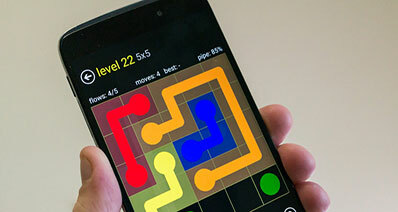 •	Pattern: It unlocks the device with a swipe pattern that you set up over the nine dots. •	PIN: Personal Identification Number: Set up a 4 digit number to that’s not easy to predict like no ‘0000’ or ‘1234’ something you can recall and someone else cannot predict say ‘6301’ a random number. •	Password: Set up a tedious alpha numeric password like the password you have for emails and all. •	Finger Print: This is the biometric option. Scan your fingerprint into your phone and it store it. Next time when you try to unlock it the phone matches the two fingerprints to ensure you are the owner. Protecting your data is the foremost priority. 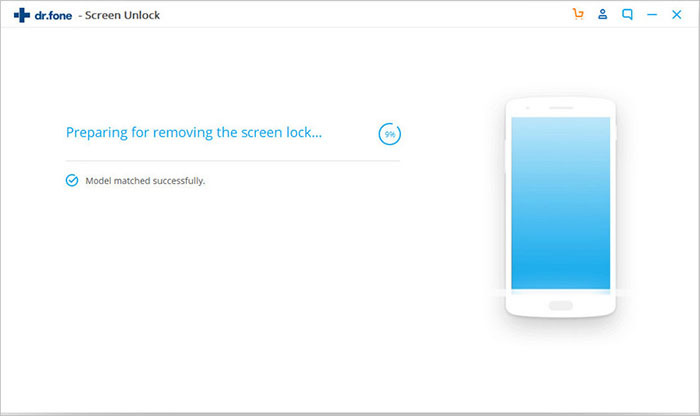 Set up a screen lock as soon as you get a new phone and if you get locked out you need not worry with iSkysoft Toolbox- Lock screen removal it’s a quick and safe process.